A celebration of life for Jerry Thacker will be held at a later date. It was his wishes to be cremated. The Price-McElroy Funeral Home in Kenton is assisting the family with arrangements. He died on Monday, March 25, 2019 at his residence. 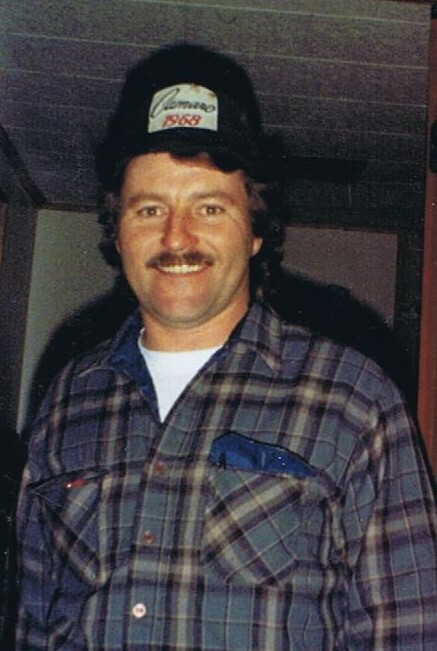 He was born on August 29, 1958 in Marion to the late Jesse Thacker and Caroline (Smith) Hensel. Surviving are 3 daughters; Misty (Jim) Mathews of London, OH, Brooklyn Thacker of Kenton and Brailyn Thacker of Kenton. 4 sisters; Rennee Applefeller of Mt. Victory, Elaine Hensel of Forest, Becky McKinnis of Upper Sandusky and Glena Roszman. 3 Grandchildren; Kaitlyn, Haley and Tyler Mathews. Numerous nieces and nephews. He was preceded in death by a son; Dusty Thacker, 2 sisters; Betty Thacker and Sandy Thacker. 1 brother; Jesse Thacker. Jerry enjoyed watching the Dallas Cowboys and Nascar, especially Dale Earnhardt Sr and Jr. He loved doing anything outdoors; hunting, camping and cooking chili. He collected coins, dream catchers, arrowheads and Chevy cars, favorite being Camaro's. Memorial donations may be made to Jerry's Fund - Go Fund Me.